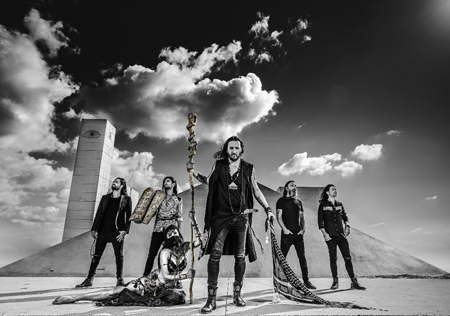 A telling documentary on Oriental Metal pioneers Orphaned Land called 'All Is One' has been released by Germany's Rockpalast and can be seen in full just below. 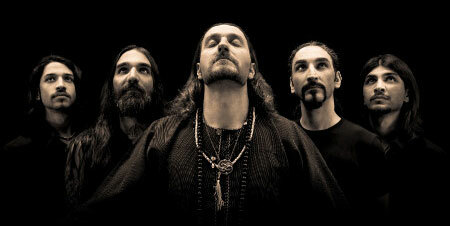 'All Is One' is more than the name of one of Orphaned Land's albums. It is the quintet's philosophy that all three big religious groups - Christians, Muslims and Jews - are coming from the same origin. German filmmakers Ingo Schmoll and Conny Schiffbauer visited Israel to follow the band's path and to get a personal insight into the musicians by visiting the band members at home, getting to know their families and learning about their daily lives. "In the documentary we are trying to take the audience beyond the endless discussions about the conflicts in the Middle East by taking a far more human approach to it all." "For the first time you can see a glimpse of our daily personal lives back at our home, and also a confession of me from the days I was a brainwashed extremist. This documentary is something you must see!" 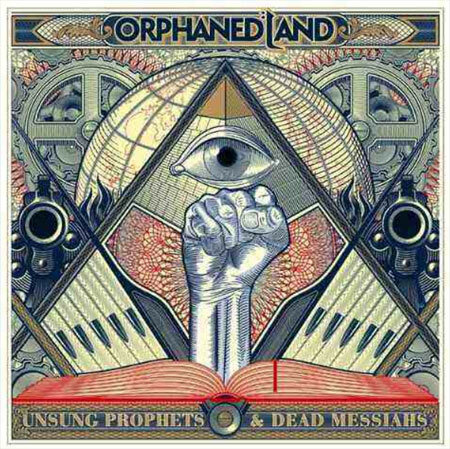 Orphaned Land are currently on tour in Europe. Here's the remaining dates.